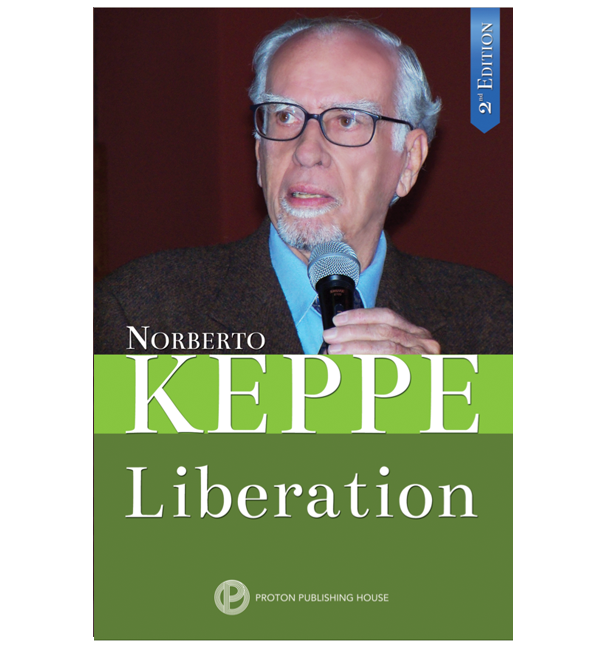 In this highly therapeutic book, with a special skill that is both highly advanced and curative, Keppe deals with neurosis and the anxiety that afflicts everyone today. 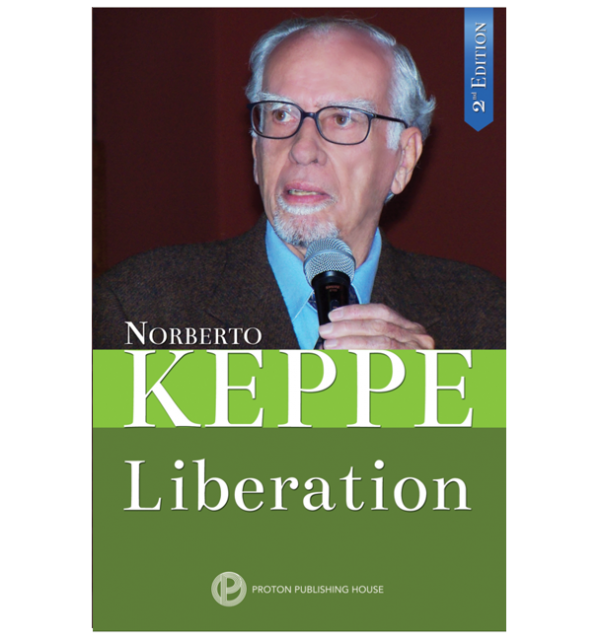 Keppe’s dialectical approach to the age-old questions of reality and fantasy, denial and acceptance, good and evil, love and hate, has resulted in the first true unification of science, philosophy and theology – the answer to human suffering. It’s Vitally Important for Individuals and Society to Become Conscious of Pathology – Program 265 from STOP Project / Projeto STOP on Vimeo.